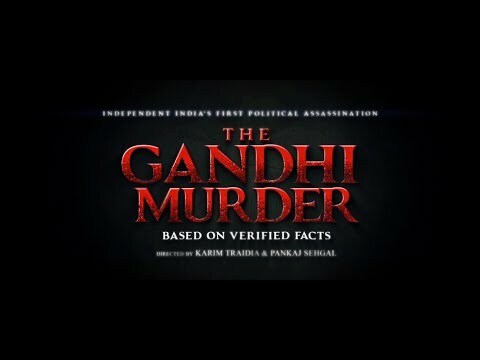 A conspiracy theory period movie based on the events that led to the eventual assassination of Mahatma Gandhi. The movie demonstrates a violent India, at the backdrop of a non-violent Gandhi, and hard-line fanatic mind-sets beginning to grow roots in an India divided on the basis of religion. 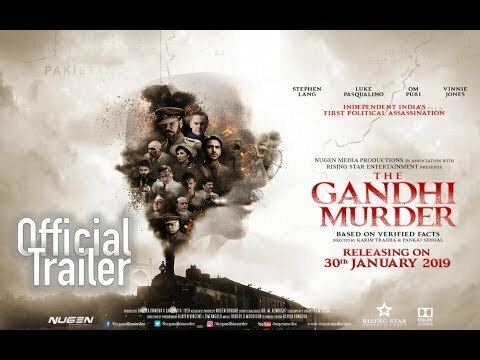 The feature is a story of three police officers in different parts of India, who, well aware of the intelligence that Gandhi's life in under threat, must take key decisions that would eventually either save the Mahatma, or the country.